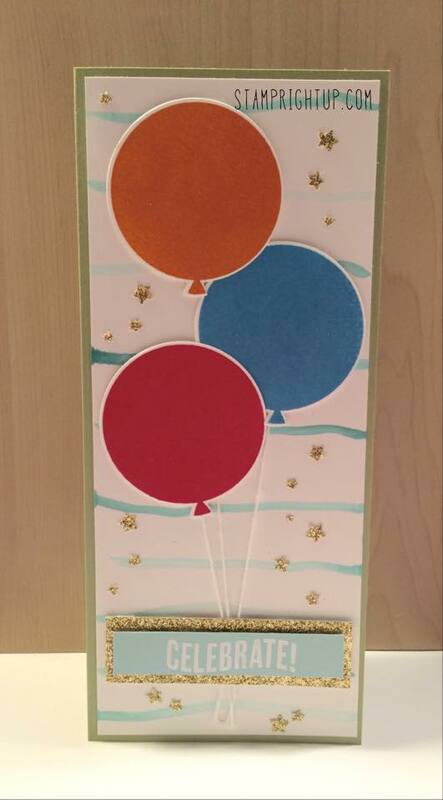 Stampin Up Celebrate Today Balloons Card and Video Tutorial | Stamp Right Up! Such a pretty card! I loved your video. Always so concise and well made.